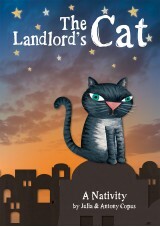 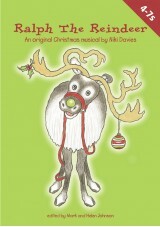 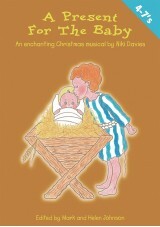 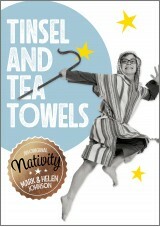 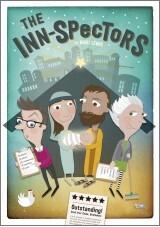 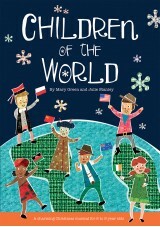 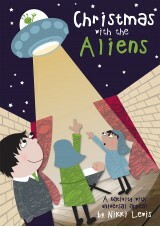 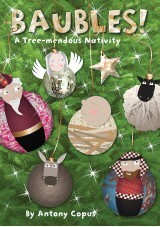 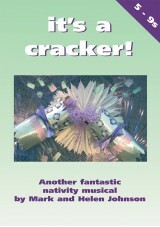 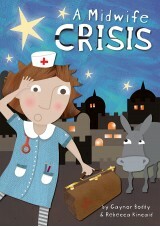 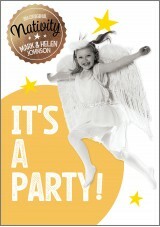 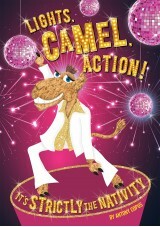 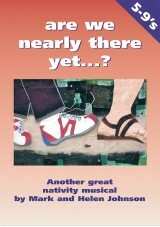 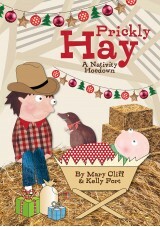 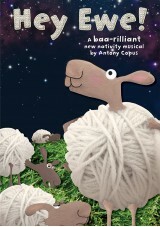 Brilliant primary school nativity plays specially for children aged 4-9. 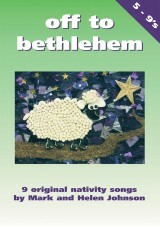 These Children's nativities are written with 4-9 year olds in mind by Britain's top song writers for schools. 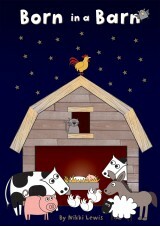 With simple scripts and memorable songs our school nativity plays for Key stage 1 and Lower key Stage 2 (P1-4)help to capture the magic of this special time of year.